Because they deserve nothing but the best. When it comes to gift-giving, your family just might be the most difficult people to buy presents for. The holiday season is the best time to give back to them, and an ordinary present just won't do. But what could you possibly give them in return for the unconditional love and support they've provided in the past year? Jeans, a plaid top, and pointed flats can take her from the grocery to Sunday lunch at the mall. 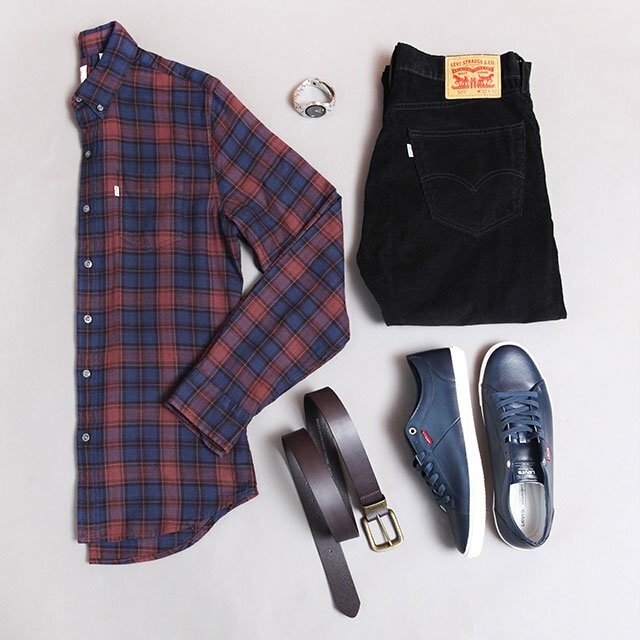 A flannel shirt and black jeans are perfect for casual Fridays and weekend lunches. A good pair of jeans and a pair of white sneakers are always safe choices when it comes to your kuya or younger brother. Think about her personal style and let that guide you. Is she more of a polo-top-and-skirt girl or a casual-top-and-pants one? You may not be sisters by blood, but you're definitely sisters at heart! Give your bestie a versatile pair of jeans that she can party in or use at work. You can also throw in a few items that they can use regularly, like a watch or a cute sweater. You deserve a gift, too! 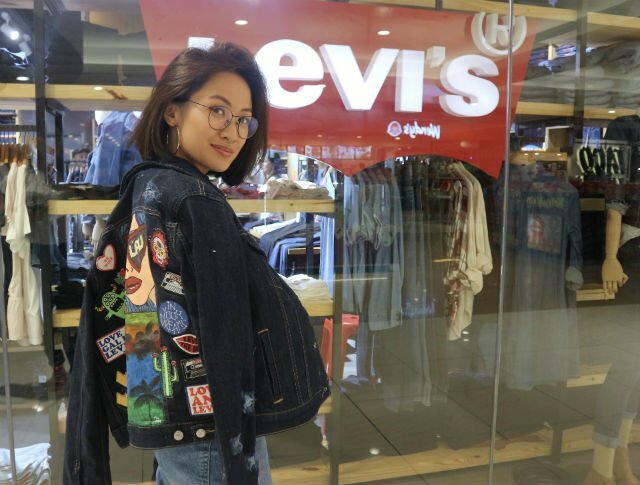 A cute denim jacket should complete your holiday OOTDs. 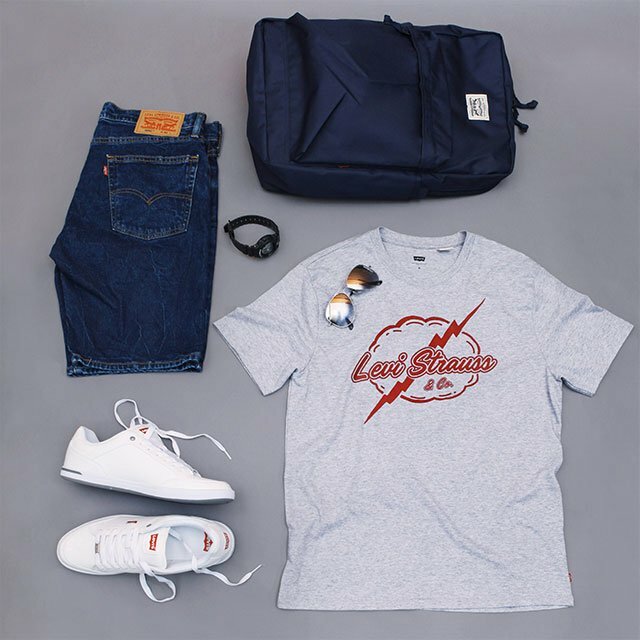 If you want to make your gifts even more well thought out, you can customize your denim gifts at the Levi's Tailor Shop on December 16 and 17 at SM Makati, SM Mall of Asia, SM Dasmariñas, and SM Pampanga. You can patch, distress, or paint on a pair of jeans or truckers for a truly memorable present that your family won't ever consider recycling.